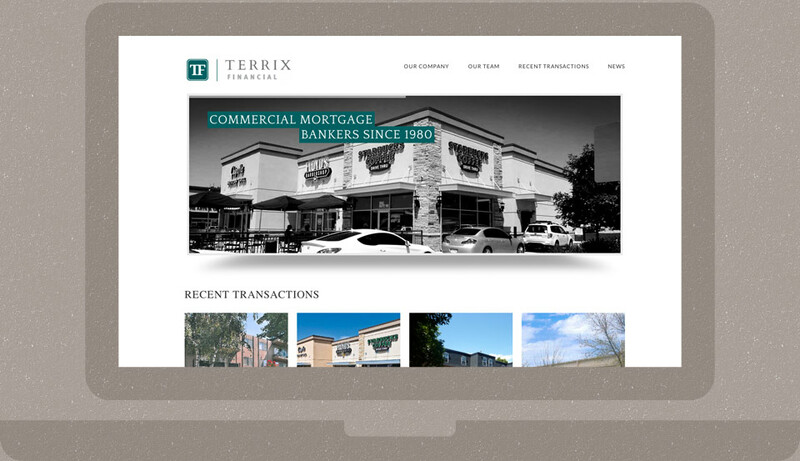 Terrix Financial Corporation is a full-service mortgage banking firm specializing in commercial real estate. They began in Colorado in 1980 and now have offices in Denver, Beverly Hills, and Orange County. Peak Creative worked with Terrix to bring their outdated, CMS-less website up to modern standards. Peak was able to develop a clean, professional site layout integrated with existing branding. Featuring an easy-to-use WordPress backend, this site allows for easy update of critical content — staff profiles, case studies, and mission-critical text and imagery.